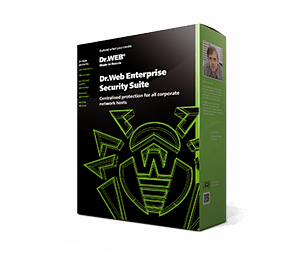 Dr.Web vxCube licenses can be purchased in the eStore. Is your anti-virus telling you a file is clean, but you have your doubts? Use Dr.Web vxCube to check whether the file is malicious. In just one minute, you will not only find out whether the file is malicious (and if it is, how harmful it is), but also receive a detailed report that includes a video showing how the file is operating in the system and making modifications to it and what nodes it is connecting to. You will also see its network activity map and more. To continue using Dr.Web vxCube, you will need to purchase a new license. No renewal discounts are available for Dr.Web vxCube.